On this date in our extended family history . . . the 9th day of November . . . in the year 1872 . . . our distant cousin, Oliver Rice Chase, had a business building destroyed by the flames of the Great Boston Fire . . . unfortunately, it was just one year earlier (in October of 1871) when Oliver's brother, Daniel, lost his business due to the Great Chicago Fire . . . my common ancestors with this particular branch of the Chase family are Aquila Chase and his wife, Anne Wheeler . . . Sometime after the 1872 fire, another distant cousin, Abner W. Harmon, penned the words to a poem memorializing that conflagration . . . our common ancestors with Abner are John Harmon and his wife, Sarah Roberts . . . Here is cousin Abner's poem . . . The Great Fire in Boston. Composed by A. W. Harmon. And Boston looked most lovely, for it was Saturday night. The cry of fire was echoed, and faster flew the crown. And the bravest of the Firemen, it instantly defied. Engines from various places, with speed come to their aid. Destroying all before it, as eastward it did march. Of chimney stacks and broken walls, that had not tumbled down. And O, what sad destruction, the Sabbath morn beheld. 'Twas seen to rise from Boston, a hundred miles away. All, all are now lamenting with grief, that terrible fire. They rise for their own benefit, and for humanity's sake. And grasped the best and costliest part, between sunset and morn. Provision, money and clothing, for her relief did send. And thousands of our merchants have laid low in its path. Toil for their neighbor's comfort, for woman, child and man. 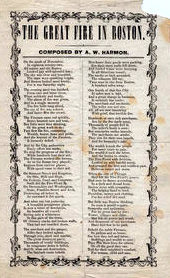 Clicking on the thumbnail to the left will allow you to view a vintage image of the 1872 poem by A.W. Harmon . . . courtesy of the Brown University Library . . . and, FYI, as mentioned in the very first paragraph of this blogpost . . . Oliver R. Chase did lose his place of doing business in this fire . . . but all youth, and those who are young at heart, can be grateful that the fire losses experienced by the Chase brothers did not put a halt to their enterprising natures . . . 'cause 'twas their 19th century endeavors that provided the very beginnings of the New England Confectionery Company . . . which still gives us Necco Wafers . . . as well as the Sweetheart candies that have become a fixture for Valentine's Day . . . 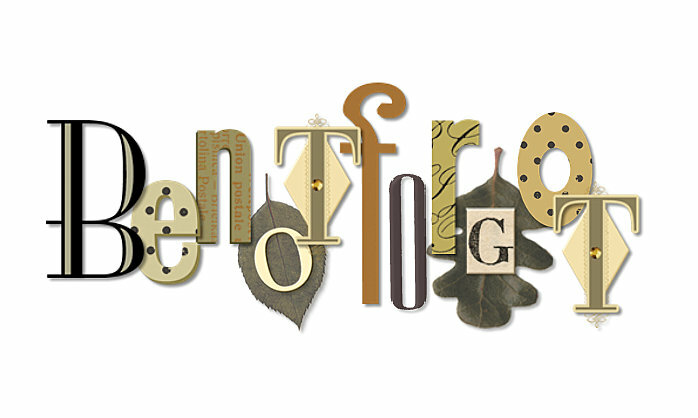 This blogpost was researched and prepared specifically for cousin Bill's Fourth Annual Great Genealogy Poetry Challenge.